PickyOrSick.com helps educate cat owners about changes in eating and drinking behavior. Kindred Biosciences Inc. is helping to take the guesswork out of deciding whether a cat needs urgent veterinary care. 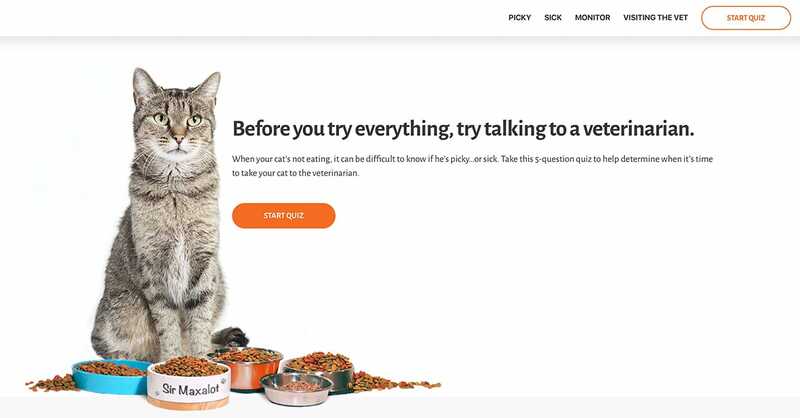 The biopharmaceutical company has launched the website PickyOrSick.com, which invites cat owners to answer five questions related to changes in the animal’s eating and drinking behavior. 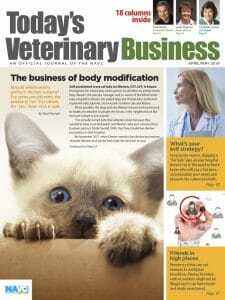 If the condition is deemed worthy of a veterinary visit, owners are urged to contact their practitioner or search for one through an American Association of Feline Practitioners webpage, CatFriendly.com. The free service is designed to steer cat owners away from Dr. Google. PickyOrSick.com uses research-backed information when making a recommendation about changes in a cat’s behavior.